I’m all set with the rain, thanks. So very sick of rain. The boy had a campout this weekend and I am studiously avoiding the pile of dirty, muddy, wet clothes he brought home with him. 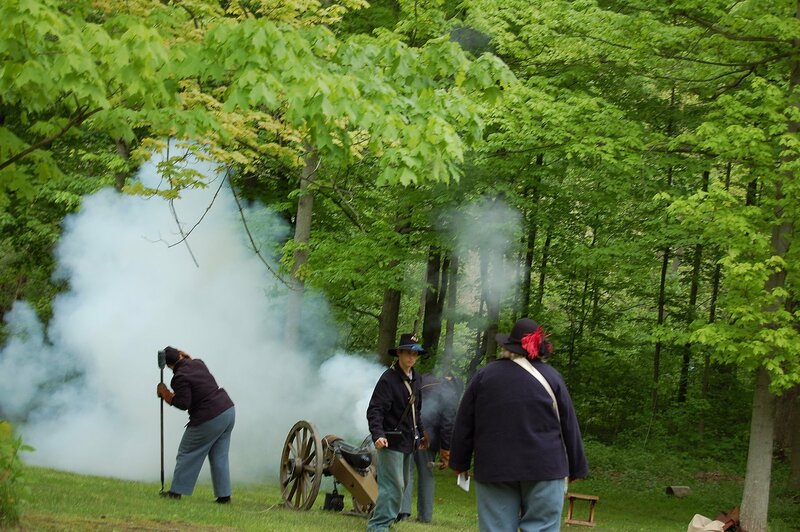 The campout was in conjunction with a civil war reenactment & encampment. 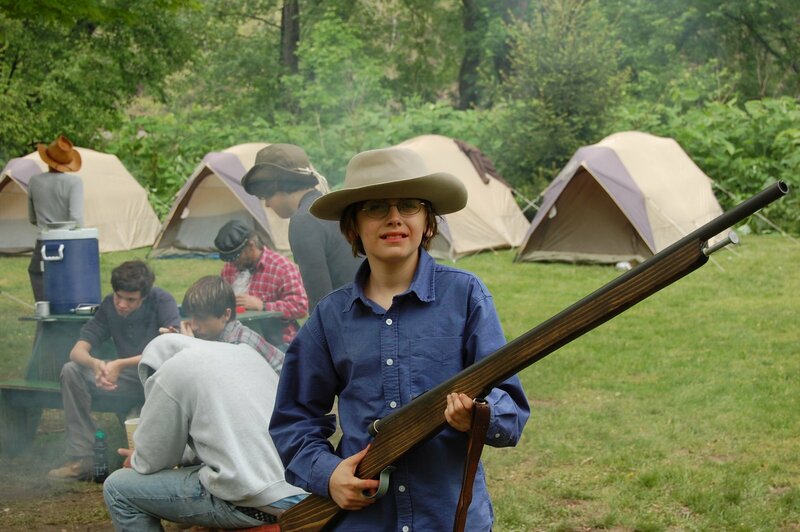 The kids spent weeks building replica guns, since they were getting a chance to be a part of the reenactment battle. Sadly, it wasn’t to be, as the Confederate Army did not show up. Damned dirty rebs.